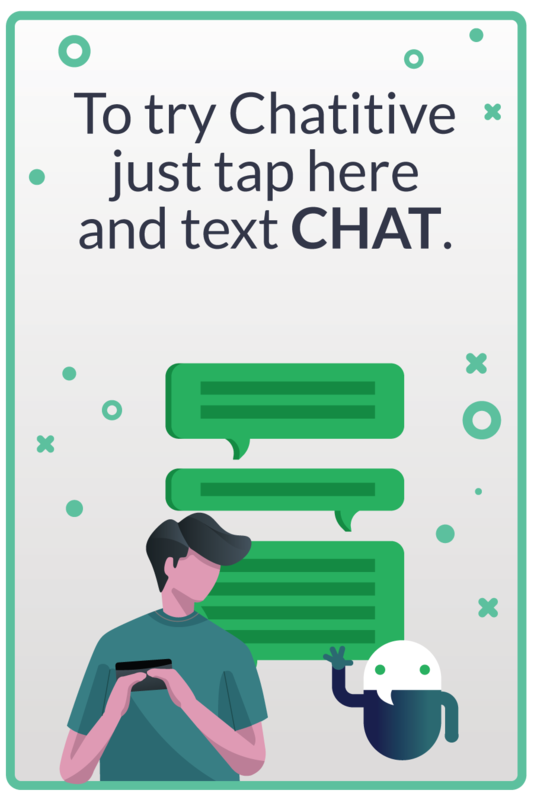 Chatitive enables enterprise marketing & support teams to engage in conversations with customers anywhere at anytime. 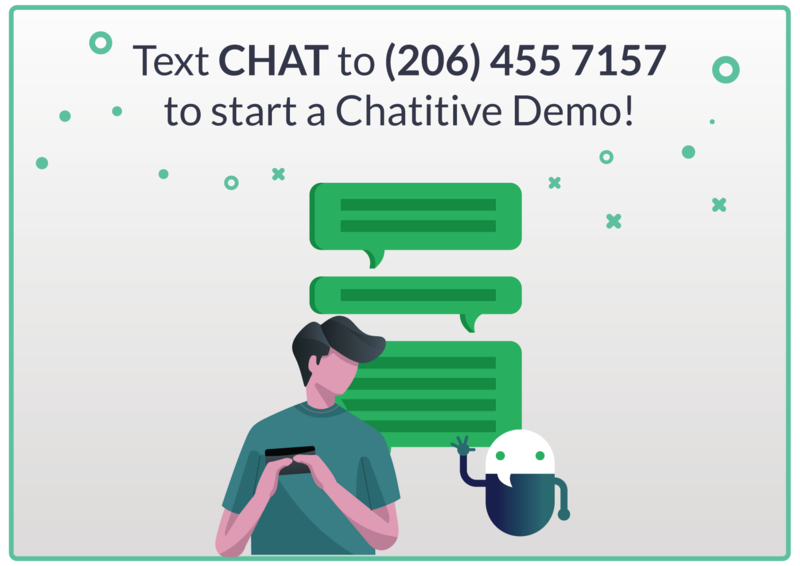 Chatitive's intelligent software platform makes it easy for you to use powerful conversational mobile messaging to engage with your customers, increase your conversion rates and drive ROI. Get started in minutes without developer resources or ongoing support from IT. 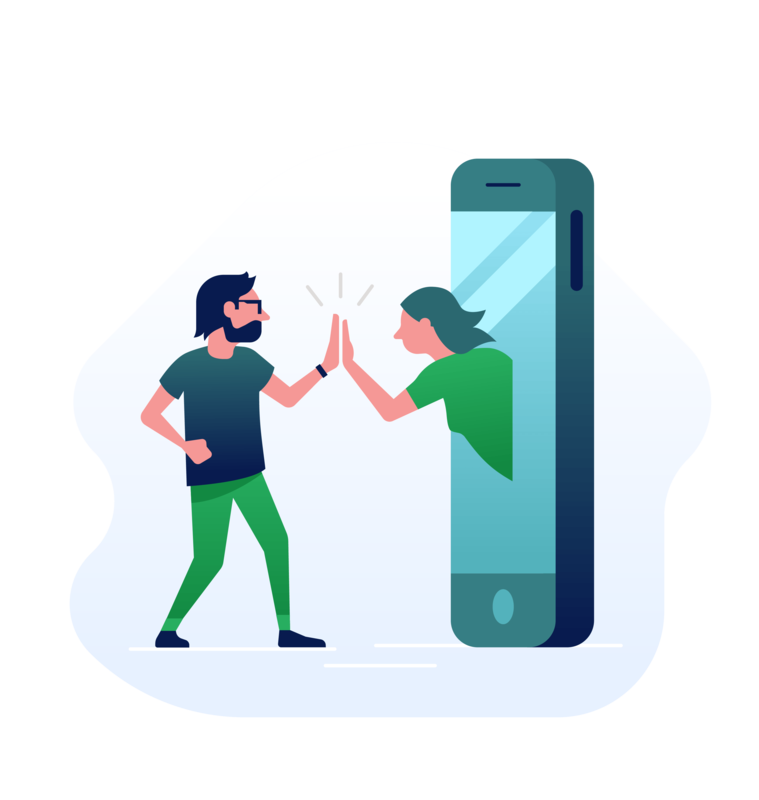 Built-in intelligence and automations enable customized interactions at every stage of the customer journey. 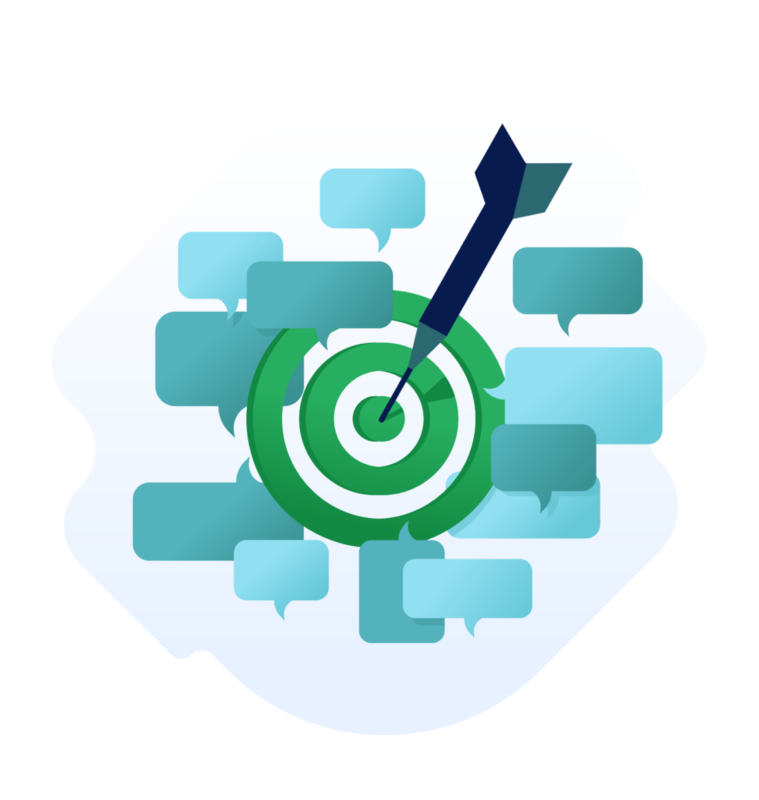 Integrate into your existing CRM, DMP, e-commerce platforms, and customer support applications with ease. 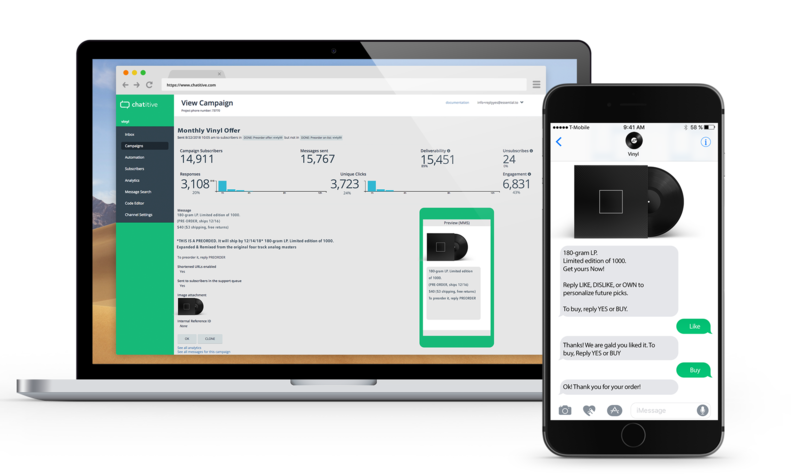 Capture individual preferences in real-time and deliver contextual conversations for each individual customer. 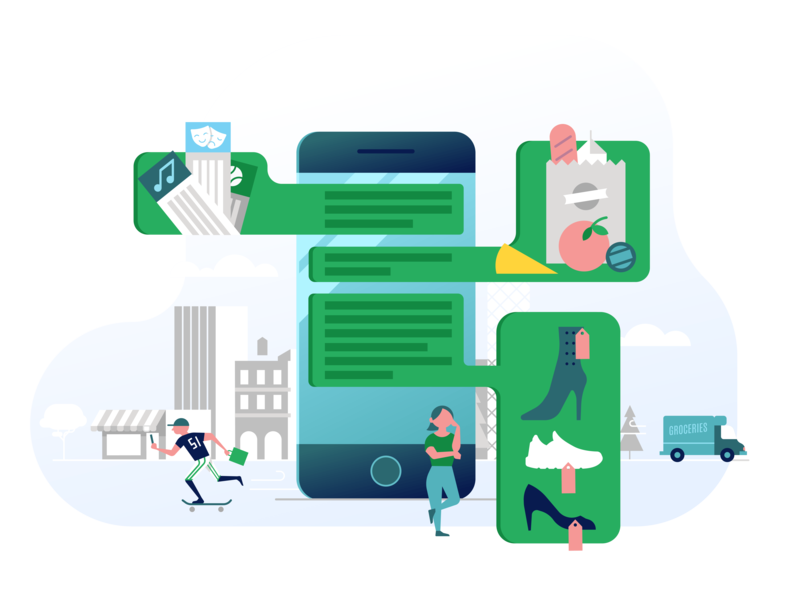 The Chatitive platform has a rich web UI for business users & APIs for developers to use the full stack of software features. 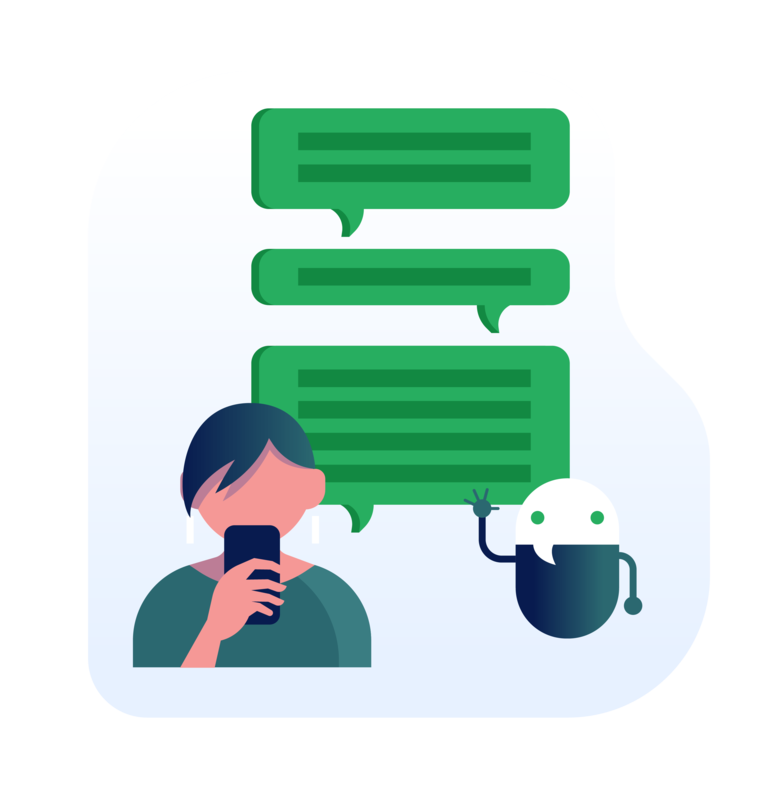 Subscriber management, automation, bulk send, bots, preferences, tags and more enable conversations that drive personalized engagement. want to know more? lets chat.